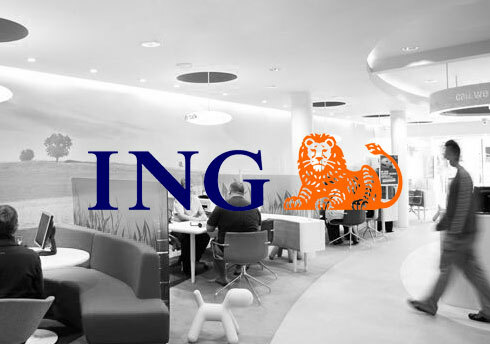 Having all the relevant information at their fingertips when meeting with clients is essential to ING reps. They can not afford to depend on uncertain connectivity status to provide exemplary service. That’s when Pulsar comes in. Our app makes it possible for them to visit clients wherever they are, while being confident that they will always be able to rely on their Salesforce services to support their meeting, providing the client with all the information they need and ensuring impeccable follow-up. I was asked by my organization to research and implement an offline solution to access SFDC data during off-site sales consultation. After carefully researching several apps on the market, Pulsar came out on top. Luminix’s Pulsar is fully integrated with SFDC and has all the features, security and controls that are essential for a large corporate. It has customizable configuration to meet the unique business requirements of a financial organization. The staff is friendly, knowledgeable and accessible. I am very satisfied with this partnership.